Start managing and controlling your business on the go for free. – Easily track and manage unpaid and overdue invoices. – Control unpaid and overdue invoices as well as your contacts. Download Sage Expenses and Invoices App, the fastest way to access your business information. Available for free at the Apple and Play Store today. If you are a Sage One user you can create and send professional invoices while on site, straight from your smartphone. Your business data is updated in real time across devices, giving you the information you need when you need it. View your business dashboard at a glance. Get a clear window into your expenses so you can keep on top of your business and log a expense by simply taking a photo on your smartphone. Watch how Sage Expense & Invoices App let’s Kevin Hunt do his accounts on site. 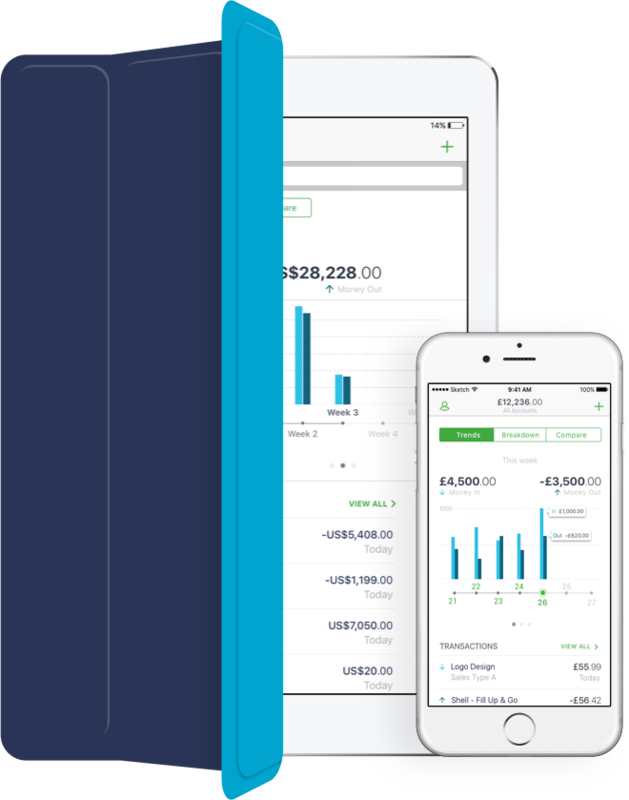 Take a free Sage One trial today and link it to the Sage Expenses and Invoices App to get the best online accounting experience.